When we talk about interior design, we refer to designs that are created in order to offer a good environment to people; this means that interior design isn’t just about homes, restaurants, hotels or institutional buildings, but things like cars, airplanes or boats as well. 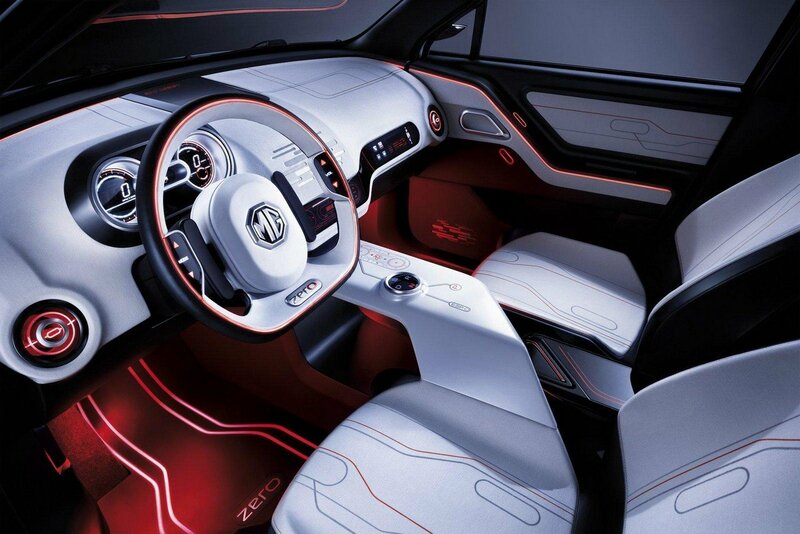 In this article we are going to focus on car interior design and see what it really is about. We will see what the elements which compose it are and what the duties of the interior designer are here. There is also, of course, the design of cars’ exteriors, but we’re going to leave that subject for another time and focus on the interiors. To begin with, a car interior design has to be first and foremost functional; it has to respect certain engineering specifications, and be modeled to fit the various technologies and elements that the car has been endowed with. A car designer has to have not only an art degree, but some knowledge or degrees in industrial design as well. This is because the designer, whether dealing with exterior or interior design, has to develop the proportions of the various elements of a car, all while ensuring the ergonomics as well. When creating a car interior design, the designer makes up the shapes and surfaces of the car as well, and makes sure all the elements fit where they belong. This process begins on paper, or digitally, depending on how the designer likes to work best and do their sketches. These drawings become more and more detailed as they come together and solutions are found among them, until the design team is able to present an accurate image of what the car should look like. However, in order to make sure everything is perfectly applicable in practice, some clay and digital models are created, so there is a physical representation of the car as well. Although technology has progressed a lot, the clay method is still one of the more reliable ones when creating a car; using special tools and large amounts of clay, a mock-up version of the car is created at real scale. This is sometimes called “body in white” because it has no specific elements and pieces, it is just used for a close analysis of all the design elements and seeing whether they fit the engineering ones perfectly. There are usually teams of designers, where each person has a different responsibility: some deal with the exterior design, others with the interior one, some with the trim and colors, and other with the graphic design, which refers to graphics, logos, badges, dials, switches and so on.